Here at Spenwell General Builders, we deliver at a guarantee of 100% and is available to offer our services in Dagenham IG11, East London and other regional areas like Romford, Stratford, Chigwell, Woodford, Walthamstow, Epping, Barking, Hainault, and other nearby towns in Essex and East London. We’re happy to let everyone know that we offer the most attractive price for all work. Our decades of experience in the construction business offer us the advantage of an extensive understanding of what’s probably is and how it can be done. Patronize us by calling people at 07581181235, 02082522663, or spenwell@hotmail.com for a fully guaranteed zero obligation quotation now! Getting a trusted builder in your home is important, this is exactly why Spenwell General Builders is here today to help our clients with their building services needs. Our services are available in Dagenham IG11, East London and other regional areas like Romford, Stratford, Chigwell, Woodford, Walthamstow, Epping, Barking, Hainault, and other nearby towns in Essex and East London. 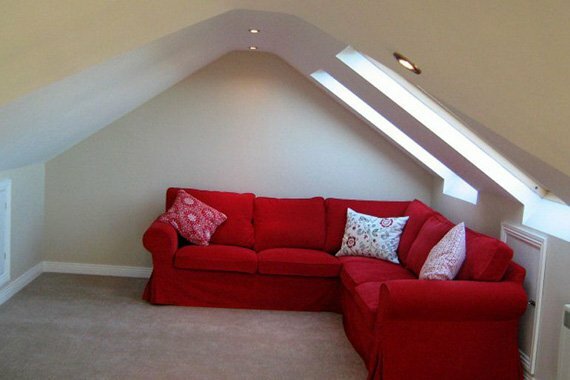 Other services we have to offer all our clients are house extensions, loft conversions, home extensions, restoration, refurbishment, kitchen installing, tiling, stonework, construction, etcetera. We are delighted by our record from extensions and house refurbishment to electrics, gardening, and driveways, and significantly foresee what you have in mind for your property. Spenwell General Builders offers our assistance in many places in London and Essex, including Dagenham IG11, East London and other regional areas like Romford, Stratford, Chigwell, Woodford, Walthamstow, Epping, Barking, Hainault, and other nearby towns in Essex and East London. Contact us at 07581181235, 02082522663, or spenwell@hotmail.com and lets us know your ideas, we’ll give you a zero responsibility quotation that’s tailored to what you want and what your home necessarily needs.